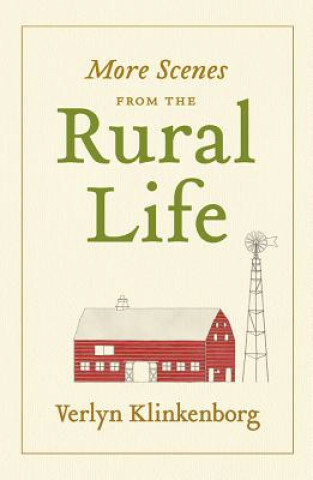 Klinkenborg's fifth book (Making Hay, The Last Fine Time, Rural Life 1 and Timothy) is a selection of columns first appearing on the New York Times editorial page under the heading "A Rural Life." They document in vivid detail the daily challenges of life in the country and on a farm in particular. The columns are drawn from the past ten years.